Home/Free Vocal Tips/Vocal Technique – Right or Wrong? Singers are often confused about technique and are unsure of what to do or not do when singing. They are uncertain whether the directions they have been given are correct. Too often they decide what right or wrong technique is based on opinion or personal taste rather than on fact. So how do you know if a vocal technique is correct? You can’t see your vocal folds or vocal muscles to see if they are straining or tense. Often you can feel the tension, but still may not know what to do about it. So how do you know if what you are doing is right? The short answer is that a right or correct technique aligns with how the body naturally produces sound. This means you need to have some understanding of vocal anatomy to be sure that you are working with and not against your body. I believe that the purpose of vocal technique is to give you the skill to sing what you want in the way you want, without hurting yourself in the process. It is for this reason that I researched how the voice naturally works and developed a method to achieve a healthy, expressive, spontaneous voice in any style of music. As long as your vocal instrument can function properly and freely you will have vocal consistency, control, increased range, and yes, a wealth of different sounds such as rasp, belt and wails. You would also be able to sing in full voice throughout your range. If your current vocal technique is not helping you achieve that, it is either incomplete or incorrect. To save you from a complex study while still providing adequate understanding, I have simplified my original research of vocal anatomy and incorporated it into my voice technique. 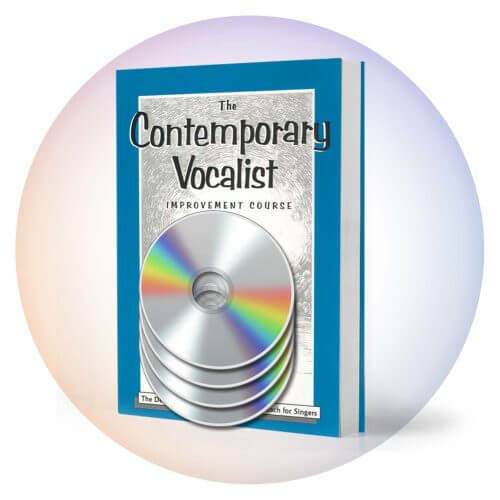 You can avail yourself of this information in my Contemporary Vocalist Volume One self-study course. Perhaps this seems a bit like a sales pitch, but really it is just an honest piece of advice. After training many thousands of singers, I can say with certainty that you need some understanding of vocal anatomy if you want to sing well and not hurt your voice. In subsequent parts of this free lesson, I’ll delve into vocal anatomy a bit more and why lack of understanding of it leads to many problems for singers. Also we’ll discuss how to know when your vocal technique is good enough and how to balance it with performance skills. In the meantime, buy and use Contemporary Vocalist Volume One. 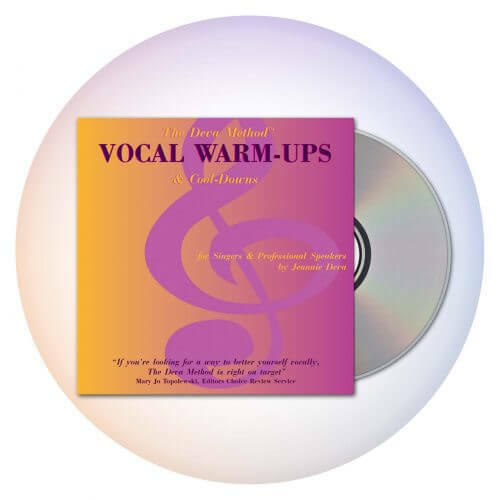 The book contains all you need to know about vocal anatomy and the CDs provide a wealth of exercises to develop your vocal muscles. 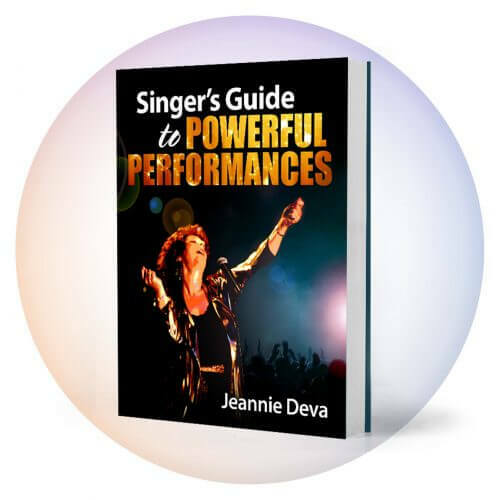 By Jeannie Deva|2018-10-27T10:43:17+00:00July 28th, 2018|Free Vocal Tips|Comments Off on Vocal Technique – Right or Wrong?